Eeeeeee! I am so excited to read this!!! I LOVED Matched and can't wait to read more of the story!! It is so epic right Cic!!! We should have a BIG bloggers meet and watch the film together at sometime!! I really didn't expect to get Crossed early either. I was stoked! But like you I have no time! I'm still reading Clockwork Prince at the moment!! 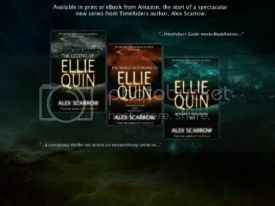 I'm super curious about this series! I think it seems so interesting. I should just decide to give Matched a go soon! :) Enjoy. Crossed was awesome!! Matched was definitely better, but Crossed was a great sequel :) Enjoy! 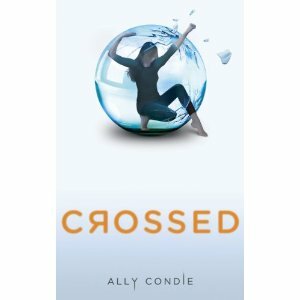 I can't wait to read Crossed! I really enjoyed Matched.